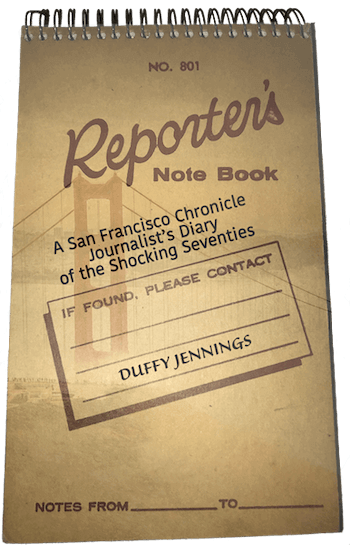 Duffy Jennings has compiled a distinguished career as a nationally recognized newspaper journalist, Major League Baseball publicist, magazine publisher, corporate communications executive and public relations consultant. He is currently a partner with Our American Stories, providing company histories, personal biographies and custom writing projects. will be published in June of 2019. Click HERE for a special preview. 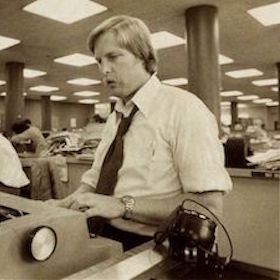 Duffy’s journalism expertise includes 13 years as an award-winning reporter and assistant city editor for the San Francisco Chronicle, where his work was submitted for Pulitzer Prize consideration. 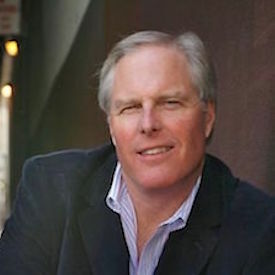 As a freelance writer, Duffy’s work has appeared in multiple publications and ranges from magazine celebrity interviews and CEO profiles to travel and leisure articles and his personal blog on SFGate.com. That’s me, living the dream. 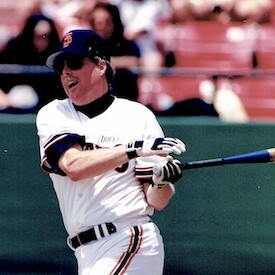 I once hit a home run at Candlestick Park. Truly. I remember going out and making an announcement. I’ll never forget Duffy Jennings, for some reason. I saw Duffy, and I don’t know why I kept staring into those blue eyes of his and I couldn’t speak for what seemed like a long time. I will never forget his eyes, the eyes of that group, the press and others. It was like the world stopped. The Dan White trial coverage has been precise, lucid and rich in extra insight…thanks for an arduous reporting job well done.